Selling to Car Dealers in Dubai, UAE? Follow These Tips! Thinking of selling your car in Dubai, UAE? You have two options. Either you can sell privately or you can sell your car to car dealers in Dubai, UAE. Of course, you will lose 25-30% of the value of your car if you sell to a dealer but that may be your only option if you want to sell immediately. You can use these tips to maneuver through car markets in Dubai, UAE and get the best deal in the market. Compare your car with similar vehicles on parameters such as make, model, year, trim level, features, mileage, the condition of the interior and exterior and learn the price of these vehicles. Use the vehicle’s service history report to your advantage. Have it at your fingertips and cite any major, recent scheduled maintenance work or extra feature to bump up your car’s value. Flaws, even minor ones, can be used by the dealer as an excuse to lower the resale value of your car. If you have a minor scratch on the exterior, cover it with matching touchup paint. If there is a small leak somewhere, the dealer might knock AED 1000 off the offer when all it would take is an AED 20 part and some labor to get that repaired. To preclude any complaints, fix all you can before you sell your car to any used car showrooms in Dubai, UAE. A steam cleaning can make all the difference when you are looking to sell a car in Dubai, UAE. Clean cars give the dealer the impression that they have been well-maintained which automatically drives up the resale value of the car. Pay particular attention to the seats, carpets, dashboard, and glass and make sure there are no lingering odors, like smoke, for example. Whether you are selling or buying a car in Dubai, UAE, get quotes from multiple car dealers and use that as leverage to negotiate a better price at the next dealer. Think of a car deal as a mini-auction allowing you to leverage competing offers. Know what your car is worth but never be afraid to negotiate. Remember, the dealership has to make money on the deal as well. You might be able to get better value for your car selling privately but if you need quick cash, selling car to a dealer is the way to go. Have you done your research across car markets in Dubai, UAE but are still struggling to find a good deal? 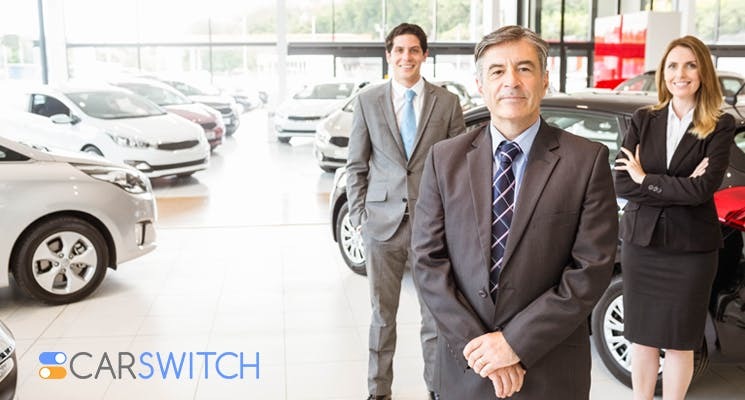 Try CarSwitch to sell your car in Dubai, UAE without any hassle. 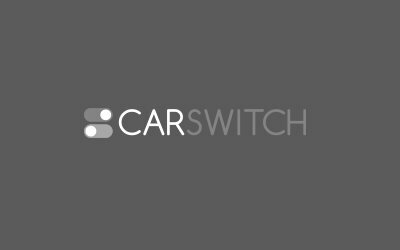 CarSwitch experts can guide you through the entire process from A to Z and help you get the best value for your car. Best of luck! Buying a car is one of the most important investment decision in your life, second only. The new 2018 models are now on showroom floors and the used car market value shift. How to Set Car Prices in Dubai, UAE? Are you familiar with car prices in the used car market? If yes, then you will.